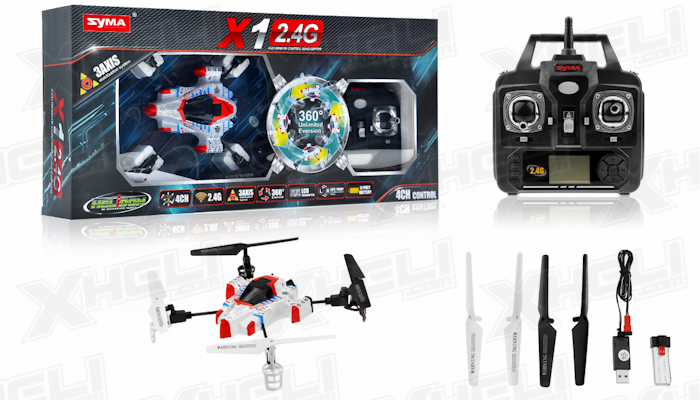 Syma RC introduces its newest X1 Quadcopter! 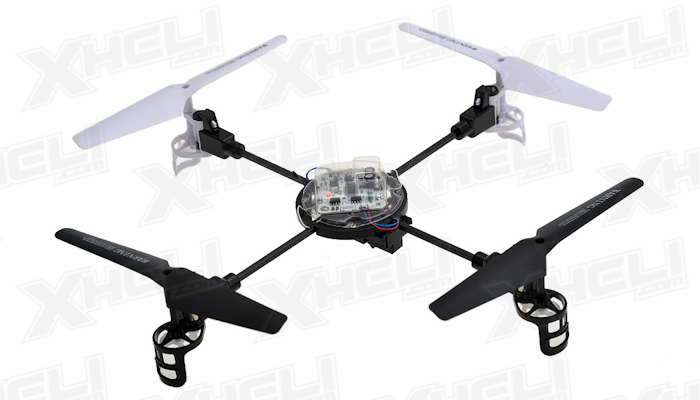 A quadcopter is a machine that is lifted and propelled by four rotors. Unlike most helicopters, a quadcopter use symmetrically pitched blades mounted on four motors to produce lift. 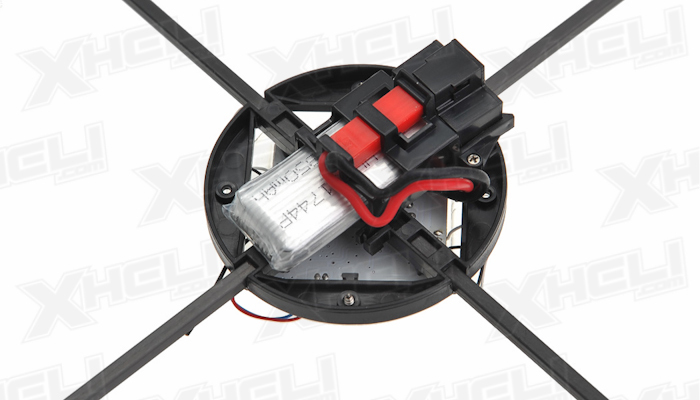 Controlling the speed of these individual motors allows the machine to move forward and backward, up and down, strafe left and right, and rotate clockwise and counterclockwise. 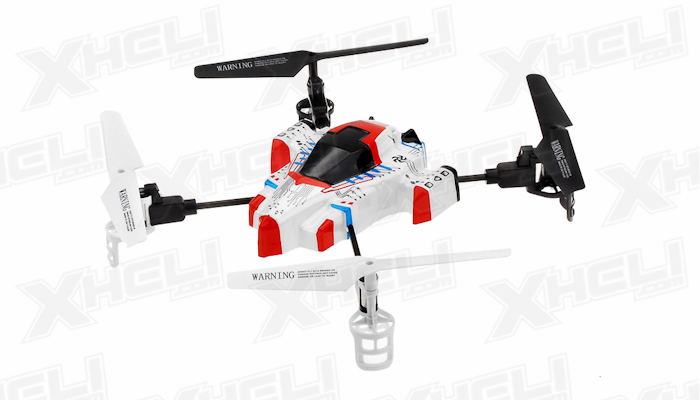 The Syma X1 4 Channel quadcopter brings a new element to radio control helicopters and offers a completely different experience of flying. 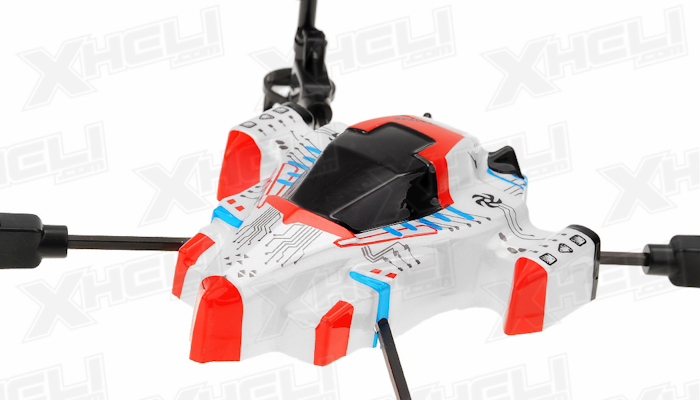 It offers a refreshing change on how to hover, balance, and control a copter. 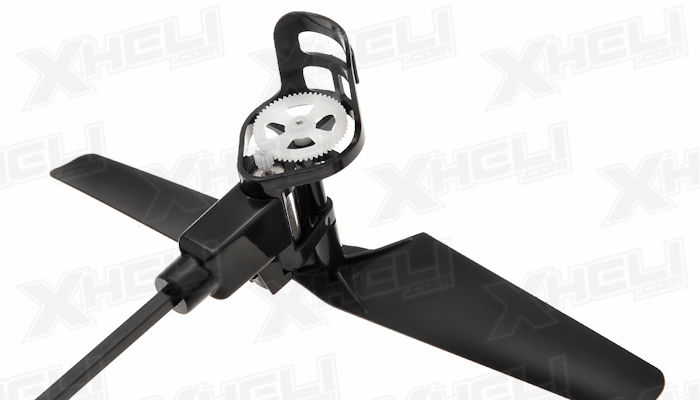 With the help of an adjustable 3 axis gyro, stability and agility is achieved effortlessly. Flying the Syma helicopter is simple and intuitive allowing the pilot to enhance their skills quickly. Once you enhance your skills enough there are settings built in that you can disable to advance your ability to fly the X1. 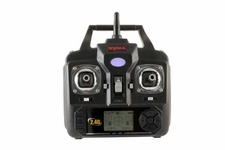 With the use of 2.4ghz technology the Syma X1 radio system has the benefit of longer control distance, strong anti-interference technology, low power consumption, and rapid response times. The LCD screen displays helicopter trim data. The transmitter also allows you to choose between an �L� or �H� mode. 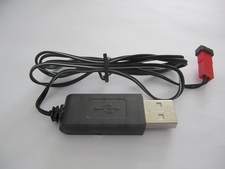 This sets the sensitivity or �speed� of the controls and the motors. With the setting on �L� the X1 is less responsive and inherently more stable. With the setting on �H� mode the X1 is awaken and a lot more responsive. 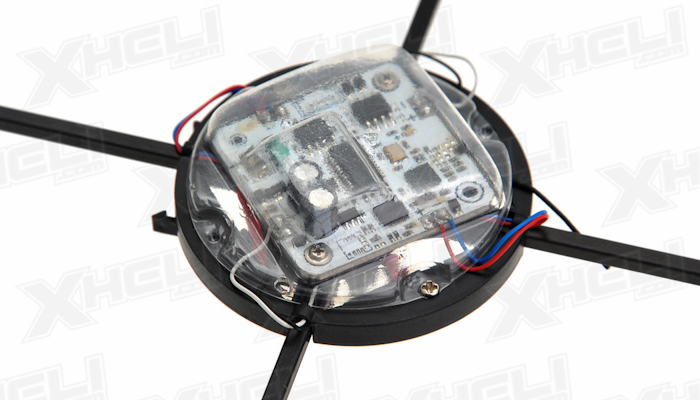 Additionally you can depress the top right button of the transmitter and activate the �Flip Mode� This feature deactivates some of the gyros that maintain stability and allows the pilot to perform flips and rolls. 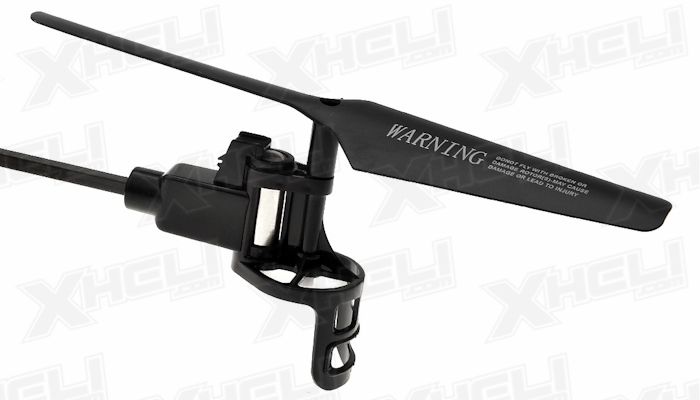 The Syma Helicopter brand is one that is very well known in the micro helicopter industry. 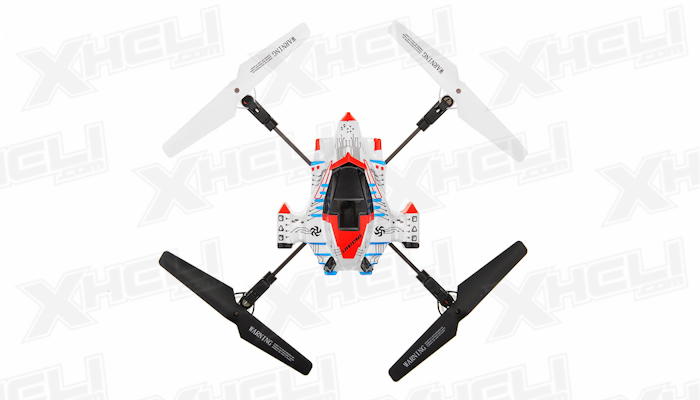 Its S107 helicopter has been a hot item mainly because of its stability and ease of flight. 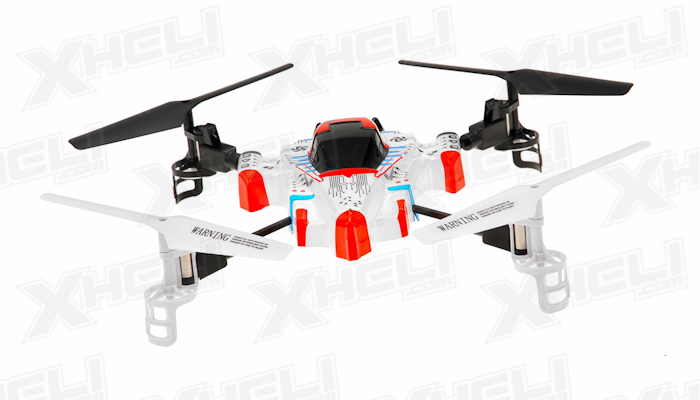 The Syma X1 Quadcopter carries all of these favorable traits over from the S107 to produce a quadcopter in an awesome ready to fly package. 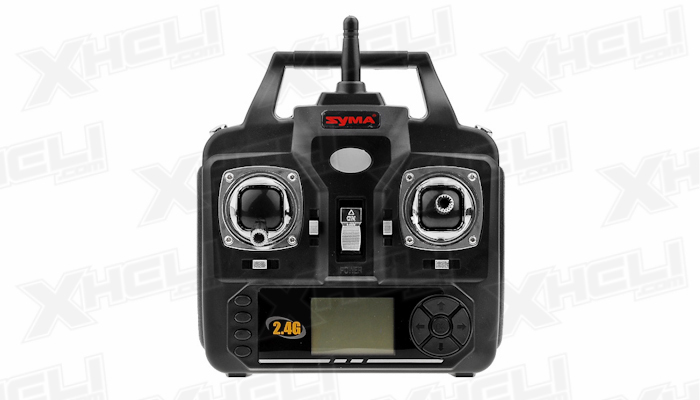 The Syma X1 comes in 3 flavors. Each one looks completely different that the other. You have the choice of a UFO, Spacecraft, or a HoneyBee.